Why is OLED the current byword when it comes to TV technology these days? Organic light-emitting diode or OLED is leading the change when it comes to revolutionary TV technology because it brings the future of entertainment into the homes of today. OLED TVs are fundamentally different from other TVs currently sold in the market, starting from the basic unit of images, known as pixels. Liquid crystal diode (LCD) technology—which powers most TVs, including those labelled as LED and UHD—use pixels that rely on LED backlighting. OLED uses organic material to produce self-lighting pixels, eliminating the need for backlights. The difference between OLED and conventional LED TVs is clear, right from the first glance—LED is noticeably thicker, heavier and bulkier because of the layers of panels, plates, sheets and reflectors behind the screen. With OLED TVs, all that’s needed for breathtakingly realistic colors and details is a single panel. This translates to a blade-slim profile and ultra-light screen that takes TV design to the next level. Picture quality on OLED TVs is miles away from conventional LEDs. Images can be viewed with the full range of the brightest and darkest hues, closely matching the human eye’s color perception. 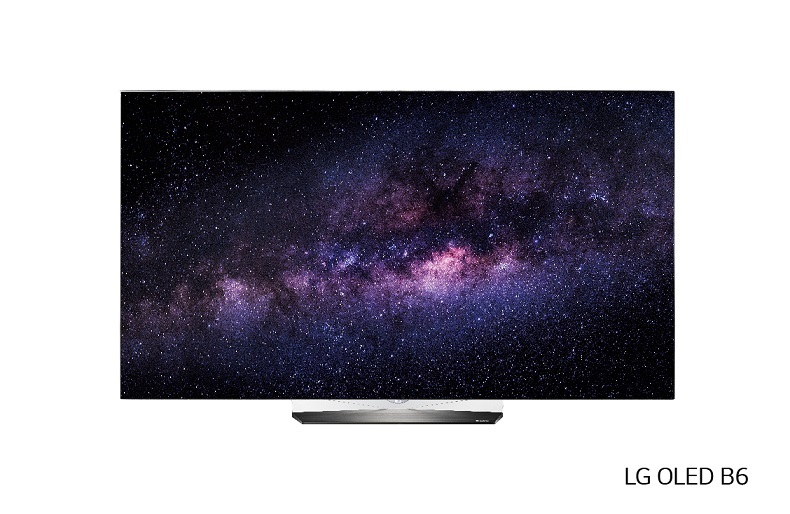 The perfect, deepest blacks are delivered through OLED’s pixel-dimming capacity. The self-lighting pixels completely block light in dark images, eliminating the jarring backlight halo seen on LED TVs. OLED alone is capable of reaching 99% in the Digital Cinema Initiative color range and accuracy standard, as well as producing over a billion rich colors. A great entertainment experience has two distinct elements: superior picture quality and realistic sound. Audio industry leader Harman/Kardon is paving the way for cinematic-quality sound in premium home entertainment lines, including LG’s OLED TV. OLED’s capacity for greater, clearer, and richer detail allows for an improved Smart TV GUI (graphical user interface). Home entertainment innovators like LG are creating next-generation UI that involves intuitive solutions to make access and browsing easy, without blocking a significant portion of the screen. The new LG webOS 3.0 makes great use of OLED possibilities, resulting to smarter features such as Multi-View and Magic Zoom. Realistic and more immersive viewing experiences are now possible, thanks to innovative picture formats like HDR 10 and Dolby Vision. Dolby Vision is a revolutionary technology that optimizes images 24 times per second for frame-by-frame dynamism and an unparalleled cinematic HDR (high dynamic range) experience. 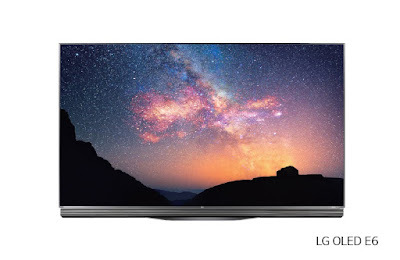 Only LG OLED TVs support both formats. With the rest of the production industry moving exclusively toward Dolby Vision—including titans such as MGM, Disney, and Universal Studios—the world will soon embrace the technology developed by OLED pioneer LG for truly immersive home entertainment experiences. at the Consumer Electronics Show (CES) 2016 in Las Vegas. 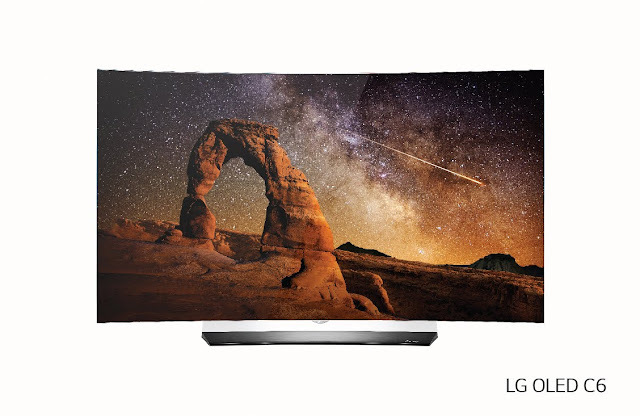 Wired included the LG OLED TV in its 2015 list of “10 Truly Awesome TVs,” while C|Net and Digital Trends rated it 9/10 and 9.5/10, respectively. With these smarter features, OLED will undoubtedly lead the household entertainment in TV technology of today. And LG is the first to make it through.